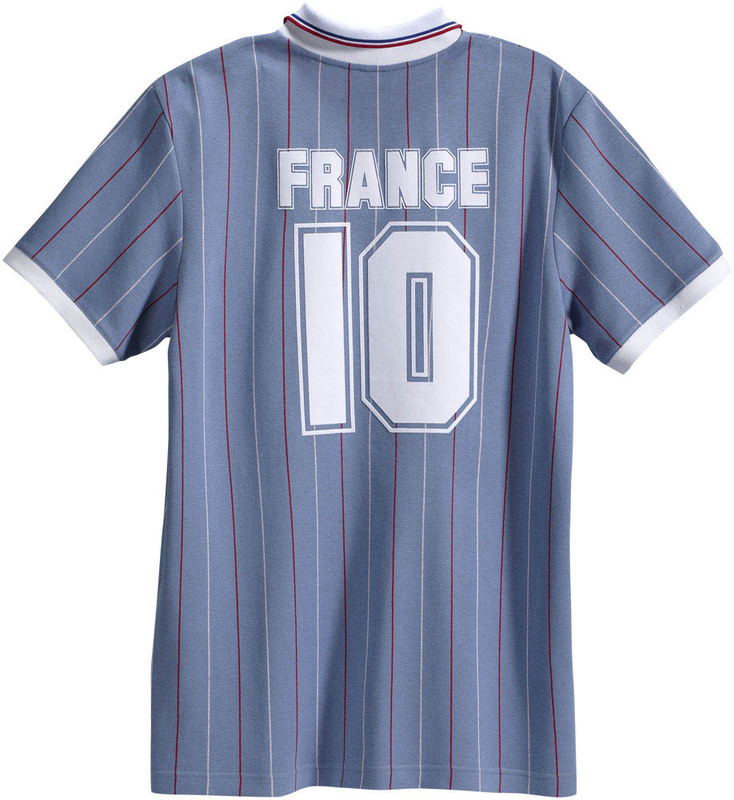 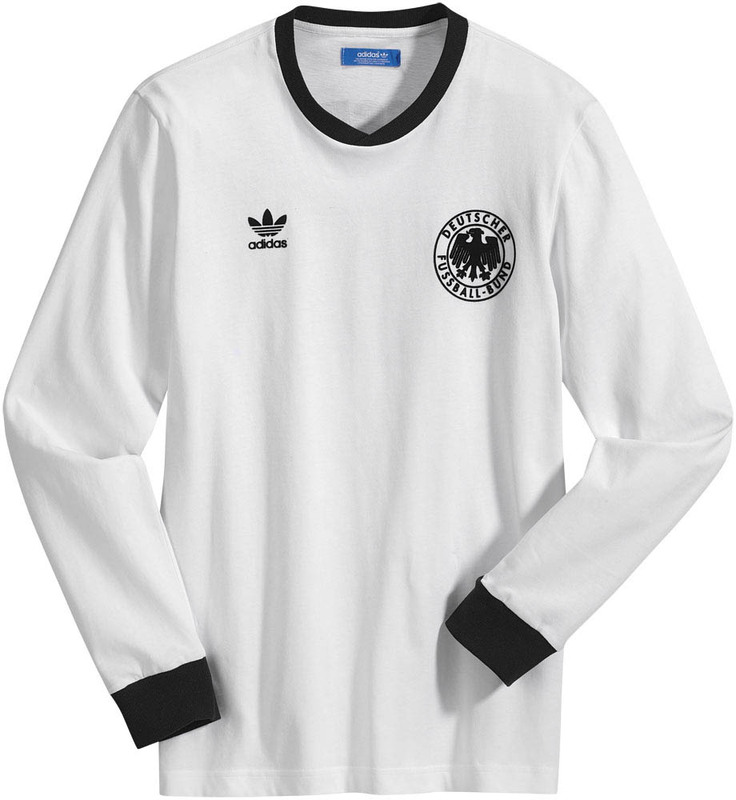 With Euro 2012 set to kick off next month in Poland and Ukraine, adidas Originals has introduced a new line of E12 tees and polos inspired by participating teams. 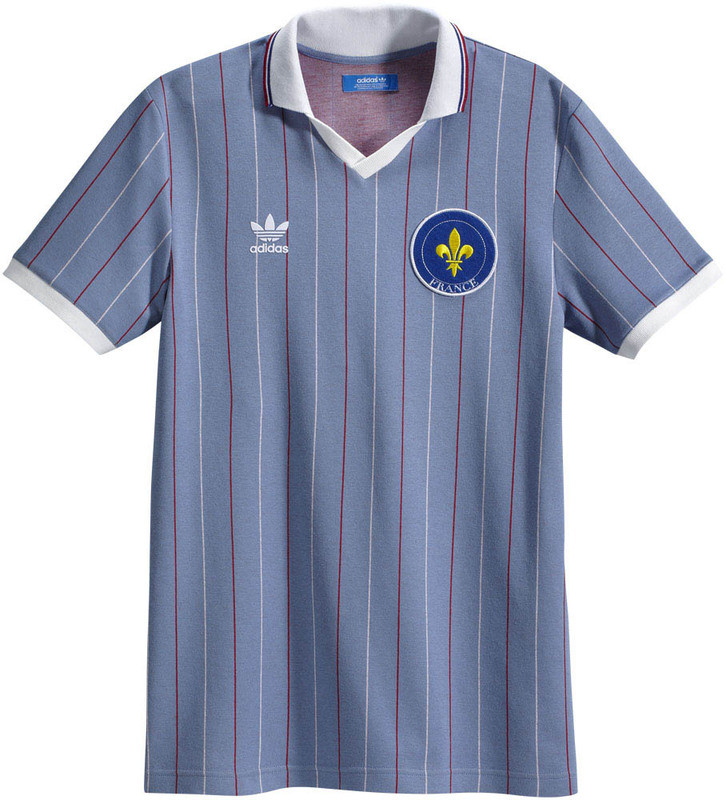 With Euro 2012 set to kick off next month in Poland and Ukraine, adidas Originals has introduced a new line of E12 tees and polos inspired by participating teams. 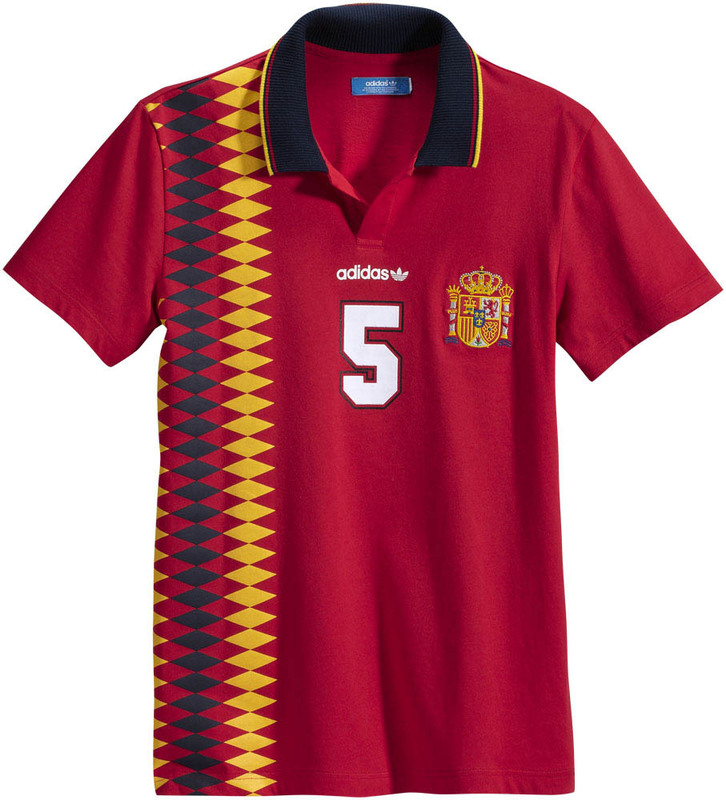 Each shirt features heritage kit details, including country badges and team crests. 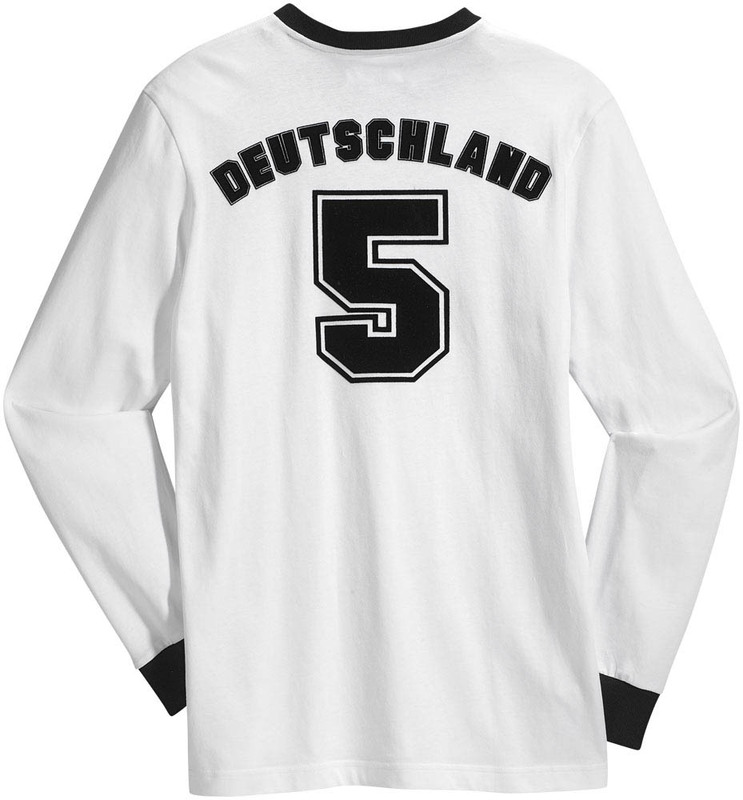 Represented countries include France, Germany, Italy and Spain. 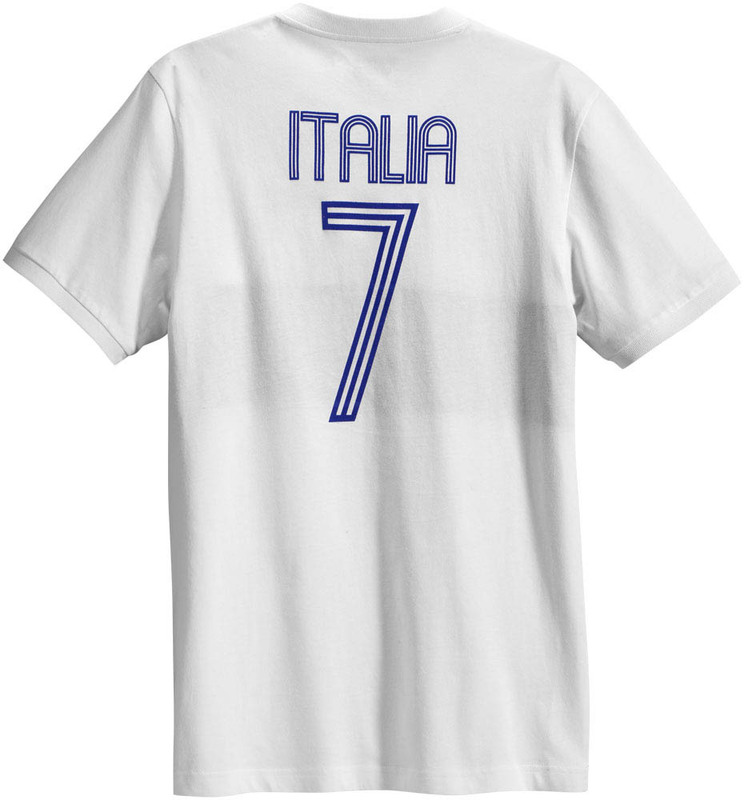 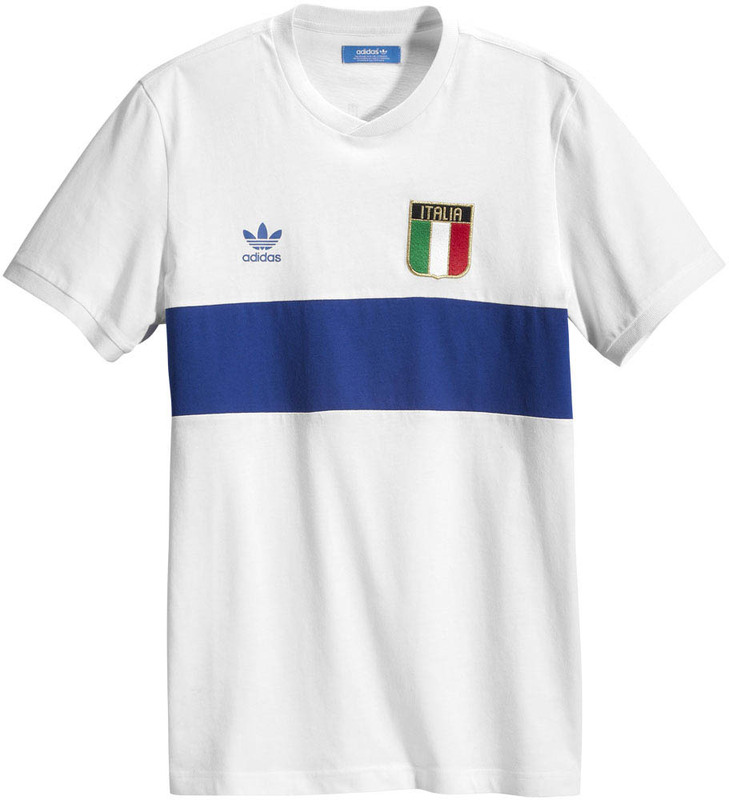 Priced at $60, you can pick up these E12 Tees, along with other Euro 2012 apparel, at adidas.com.